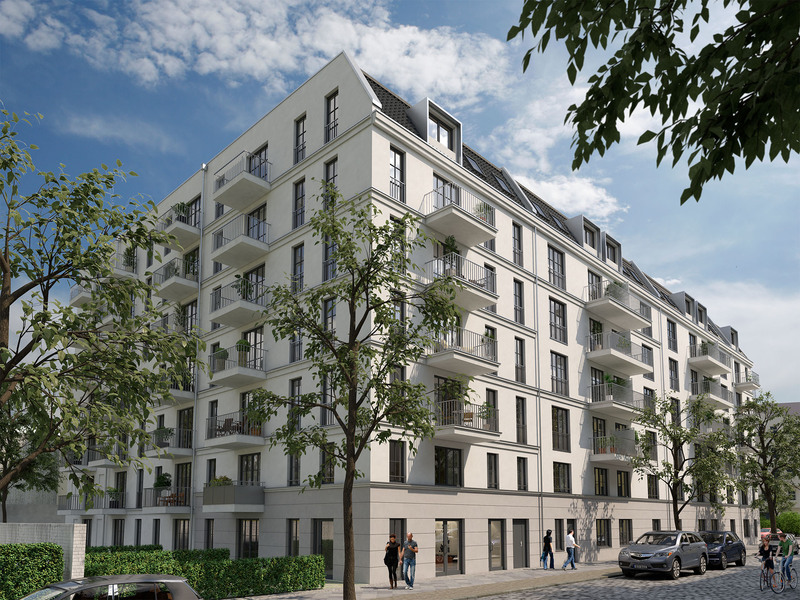 Buy Berlin are proud to present to you, a brand-new development built to the highest energy KfW 55 standard in the fast growing popular Neukӧlln area close to S-Bahn Sonnenalle. 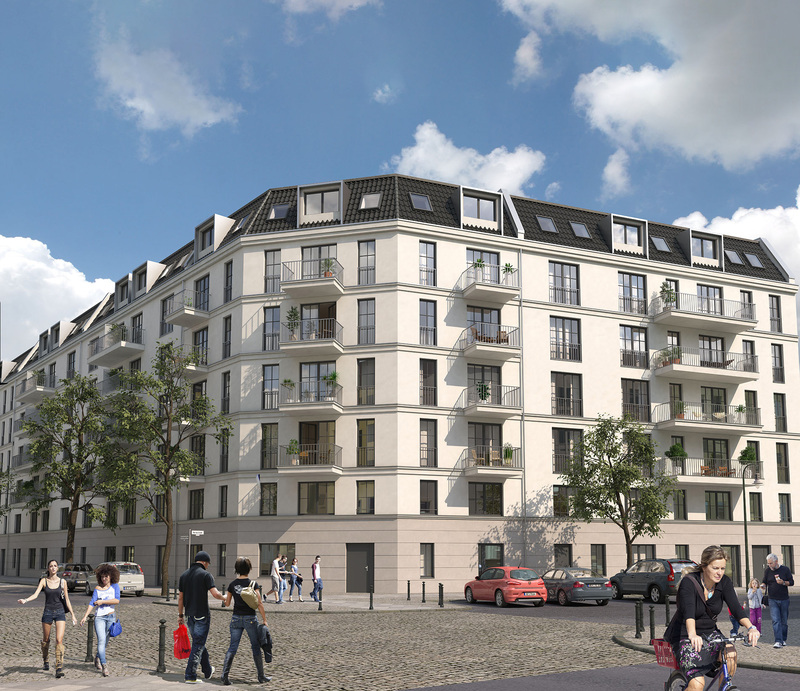 The development consists of 5 buildings with a total of 149 units. 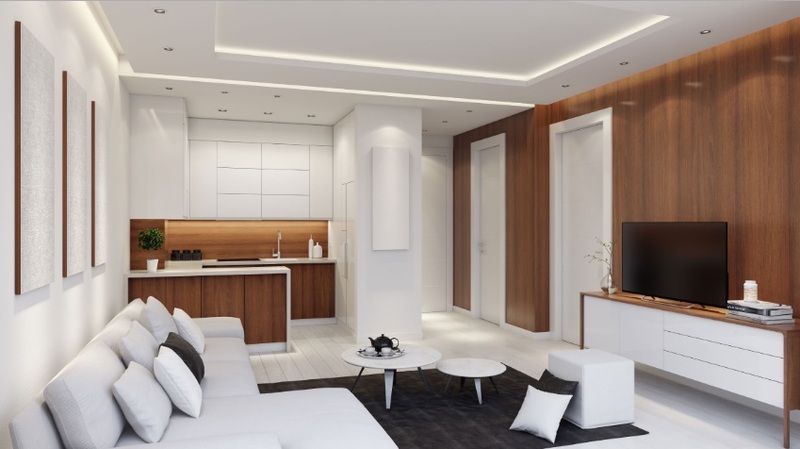 The apartments range between 1-3 rooms and make the perfect purchase for both investors and first-time buyers. 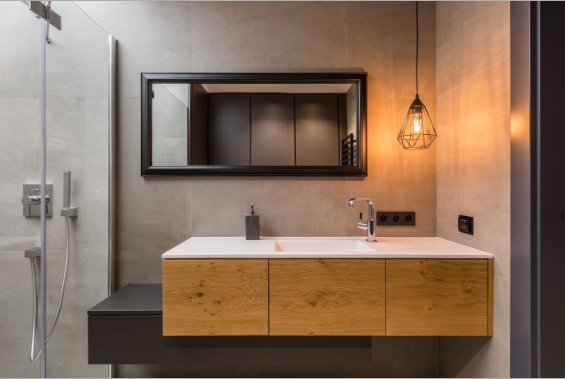 All are equipped with fully fitted kitchens, modern bathrooms, parquet wood flooring with under floor heating, large floor to ceiling windows which are triple glazed. Each apartment benefits from either a balcony or outside terrace. The building includes elevator and intercom system. The inner courtyard is a large bright garden for all to enjoy. An all-round management and furnishing package are available in this high-quality construction. Neukӧlln is one the most popular locations in Berlin seeing the benefits of the Kreuzberg gentrification. 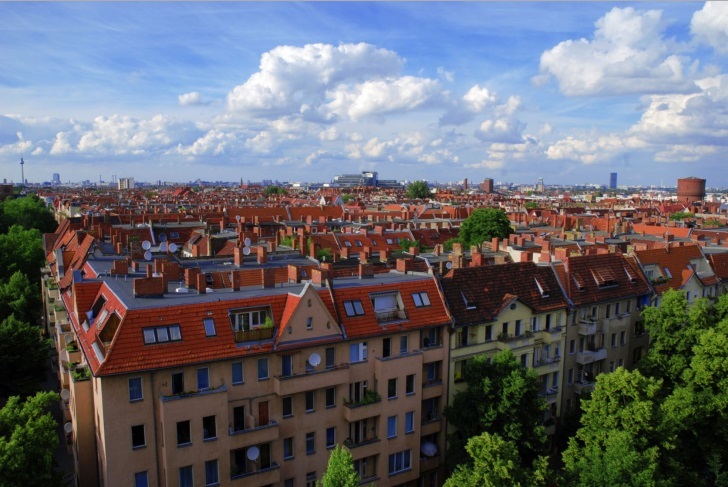 Now the aptly names Kreuzkӧlln the area between the two districts has become the new trendy location for Berliners to move to. 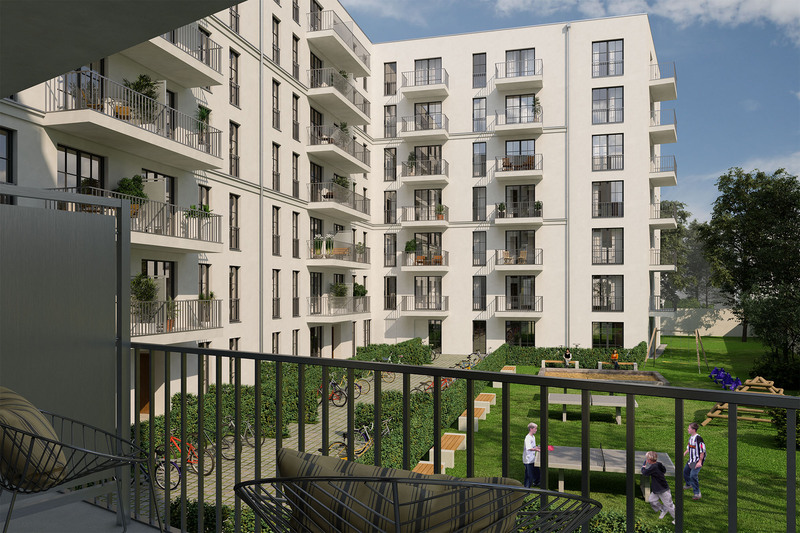 The location of the development is just outside of the Schillerkiez area, which arguably is one of Berlins most desirable hot spots. The S-Bahn line situated just 300 meters away from the new development. The Line runs the S41 and S42 Ring lines, taking you from one side of Berlin to the other in just half an hour. You will find on the S-Bahn Ring 41&42 the best popular tourist locations starting anti clockwise with Treptow Soviet War Memorial, a must see for anyone visiting Berlin. The next location on the line in the newly developed S-Bahn Ostkreuz Bahnhof located in the heart of Friedrichshain with links all over Berlin and other parts of Germany. Following on from this you will find, The East Side Gallery, Alexanderplatz, Hackescher Markt, Friedrichstraße (Close to the Brandenburg Gate), Tiergarten and Zoologischer Garten. One stop from the S-Bahn Sonnenalle you will find the S and U Bahn Berlin-Neukӧlln. The U-Bahn line is the U7 which takes you to both SXF Schönefeld and TXL Tegel Airports. Also located in the U-Bahn U7 are the popular locations of, Schӧneberg, Charlottenburg-Wilmersdorf and Kreuzberg. The U7 Line also holds intersections for almost all U-Bahn Lines.